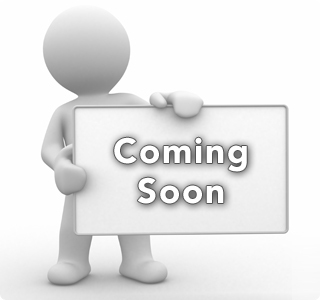 This unit is here and ready to sell. Call 717/733-7968 for more information. The 21.6 KW SQ21 Kubota diesel generator is part of Kubota's SQ Series which offers a super quiet generator, providing you with quiet, heavy duty 4-pole power. 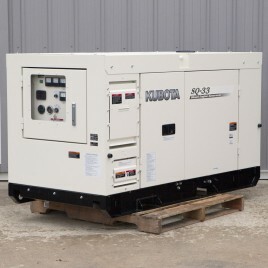 This industrial generator is suitable for prime power and standby use. 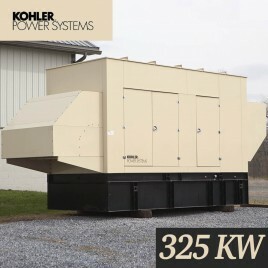 The enhanced enclosure with noise absorbing duct, over-sized muffler, extra-long air cleaner hose and quiet cooling fan all add up to super quiet generator performance, even at full load.